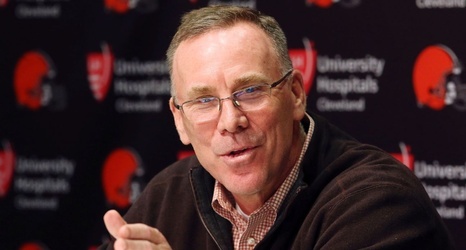 General manager John Dorsey will lead the search for the next Cleveland Browns coach, a team spokesman confirmed Wednesday. The next coach will replace Hue Jackson, who was fired Oct. 29, one day after a loss in Pittsburgh. The final decision on selecting the coach will be made by Dorsey and owners Jimmy and Dee Haslam, with Dorsey's recommendation weighing heavily.